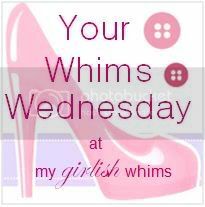 It's time for another Your Whims Wednesday party!!! Cinnamon French Toast Bake from What's Cooking, Love? Check out Solar Color Dust for heat and light reactive color changing pigments for art paint, resin, gels, and many other mediums! 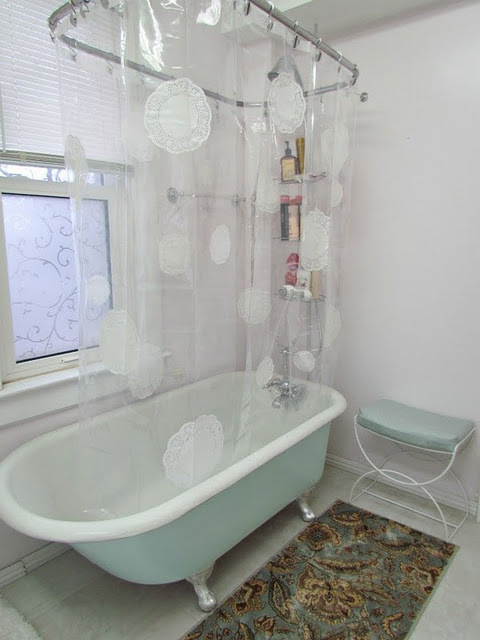 Love the features! That french toast looks amazing! Thanks for hosting! 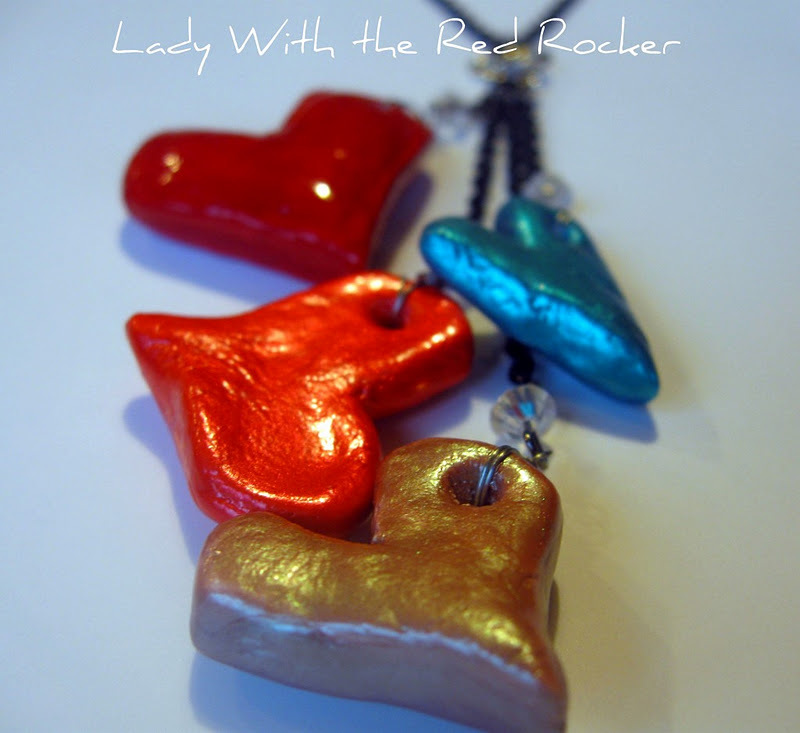 Thanks so much for the feature, Rebecca! You're welcome back at Adventures of our Fami-Ly ANYTIME! 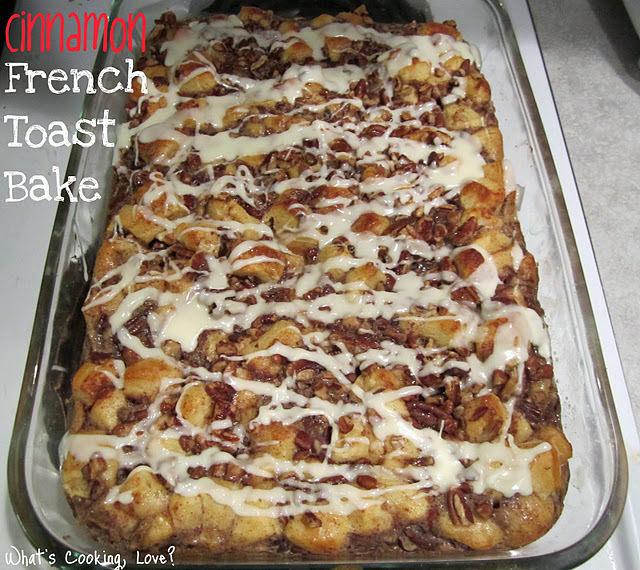 Thanks for featuring my Cinnamon French Toast Bake and thanks for hosting! Thanks for hosting. Looks like the party is off to a great start! Thanks for hosting! I shared a coconut oil review and a post on how to use coconut flour. Hi Rebecca, thanks so much for hosting and for featuring my skirt :-). I just realized that I am not a follower yet, this is fixed now. Even though I don't have anything to link, I love to come to your link and get good ideas! I try to come by every week. Thanks for hosting this fun party! 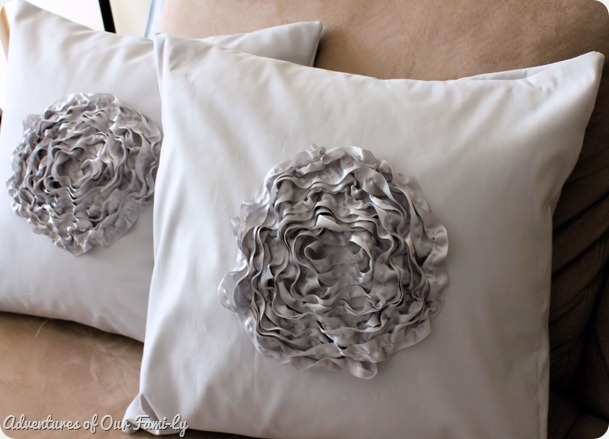 Haven't linked up in a while.. just linked up 3 projects :) hope you like them!! Your parties are always awesome! !